Thank you to the Two Writing Teachers Group for hosting the weekly Slice of Life each Tuesday. Click here to read more slices. Our Summer has launched with lots of car time driving back and forth to the hospital or my parents' house as my dad was diagnosed with a host of medical problems. It's been a rough time for the whole family. The good news is he's home now recovering. During our car rides, I've had lots of conversations with Natalie and Kam. I love these conversations! They are just the right thing to cheer me up when I could easily be wading knee deep in tears as I see my parents aging before my eyes. Yesterday's conversation revolved around a growing heart. Natalie shared (in a matter-of-fact sort of way) that she wanted to thank Kameron and me for showing her how to be sharing and caring. "You're making my heart grow big and strong!" She got me smiling, ear-to-ear! That is probably one of the best compliments I have ever heard. I love how you found the diamond in the rough here - focusing on the car conversations rather than the hospital visits. I hope your dad is okay. Keep trying to see the positive! Children and parents - those are the bookends of our adult lives, and one enriches the other, right? What a special time to share some real and important feelings. I love being able to recognize these moments. I love that you captured this, Amy, so good to remember. I'm sorry about your father, a rough time for you all, I'm sure. Best wishes for continuing recovery. Enjoy the moments in the car where you get to have these conversations. I just banned social media in my presence to try to regain some of these conversations and moments. Good luck to all of you as you navigate health issues with aging parents. Aging parents are a sad fact of life, but what a delight your daughter is. May everyone's heart continue to grow. How precious! It is hard dealing with aging parents, not only for you, but for your children as well. It is special that your daughter could recognize your love and caring and be thankful for it. Prayers for your Dad and your family. What a wonderful comment. I hope your dad improves. It's nice to have your kids to show you light in difficult times. Prayers for your familiy. I love hearing from you! Please add your thoughts. 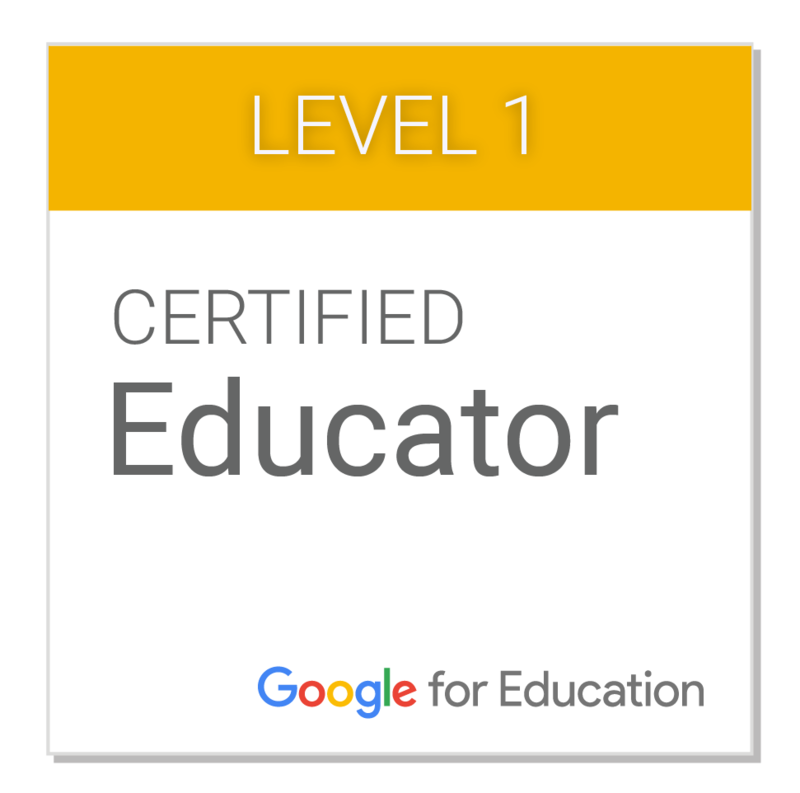 Learner, wife, mommy of two, Instructional Coach, A reader, and a writer! 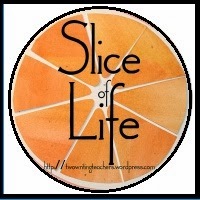 Tuesdays, the Slice of Life continues @ Two Writing Teachers!